Experienced defender Rosie Paye has signed for the Rooks and goes straight into the squad for Sunday's away trip to West Ham United in the Continental Tyres League Cup. 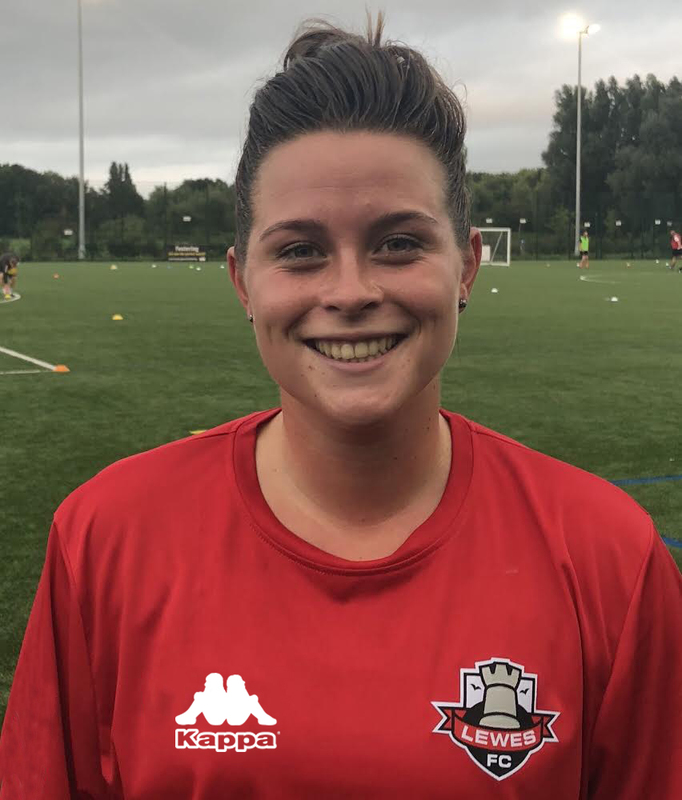 We are delighted to confirm that Rosie Paye has signed a contract for the 2018-19 FA Women's Championship season. Some of you will know Rosie from previous visits to the Dripping Pan with Crystal Palace and Charlton. Rosie was an integral part of Palace's defence last season. She has been training with the first team and is raring to go. Rosie goes straight into the first team squad for Sunday's Conti Cup fixture, away to West Ham United at Rush Green (kick off 3pm). "I'm delighted at signing Rosie. At 23 she already has a wealth of experience and was an integral part of the Palace defensive unit last season.She is a strong defender, can score from set-pieces and shows excellent possession of the football." "Since signing from Charlton in the 2016-17 season, Rosie has become a regular at the back for Palace. Strong, determined and skillful, Rosie is part of a crucial rear guard for The Eagles. 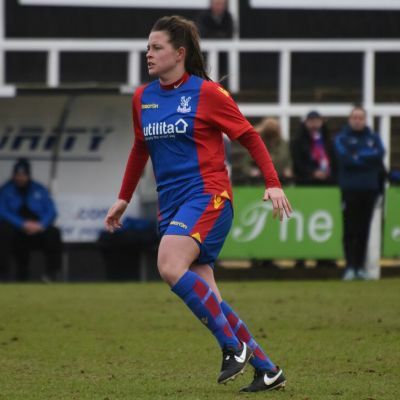 A frequent scorer from set pieces, Rosie is an integral part of what Palace Ladies is becoming."